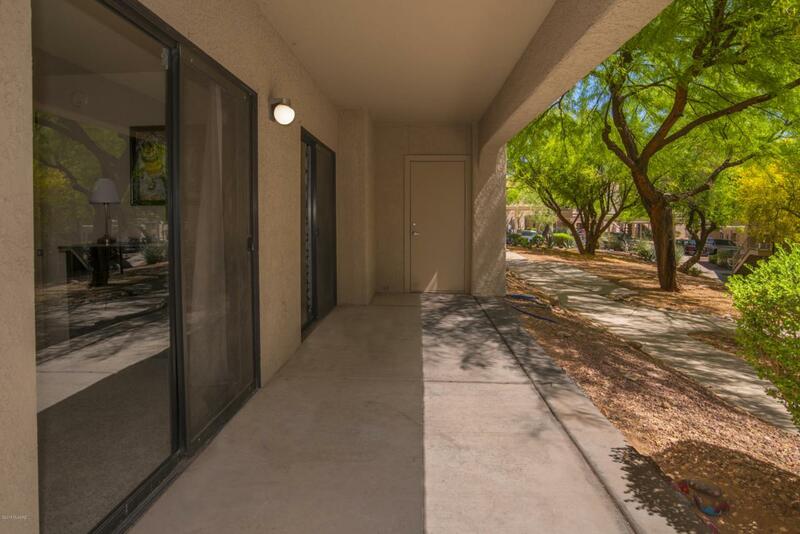 This a rare three bedroom Condo that nowhere else in Tucson can you find the convenient, luxurious blend of elegant custom home, single family homes, town homes, relaxing resort living, downtown vitality & beautiful mountain views. 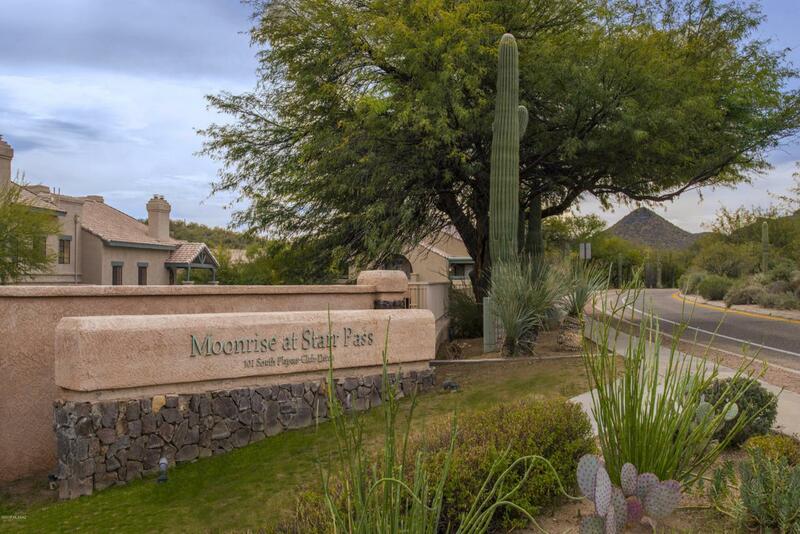 Just minutes to JW Marriott Starr Pass Resort & Spa, Downtown, I-10, U of A, Caterpillar, Raytheon, Mercado, street car yet surrounded by thousands of acres of Tucson Mountain Park & embraced by wilderness, wildlife and star gazing. 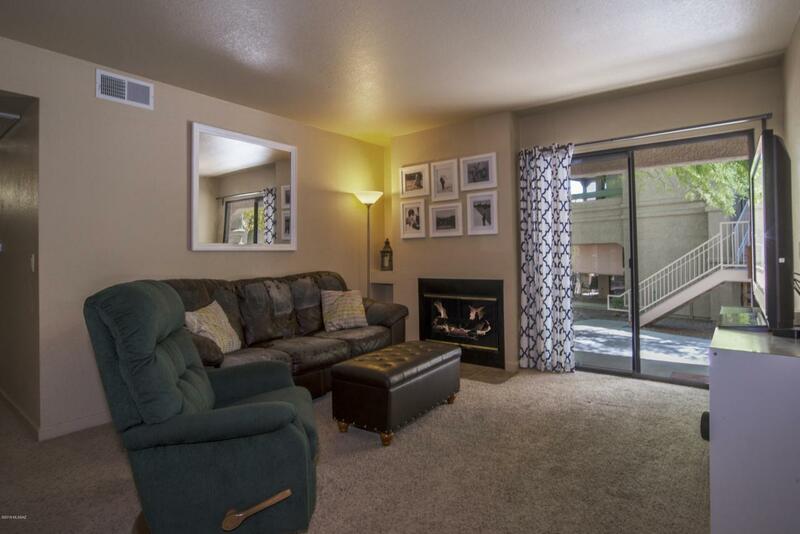 Hiking and biking trails throughout - perfect for full time part time living. Courtesy of Starr Pass Realty Llc. Listing provided courtesy of Starr Pass Realty Llc. Listing information © 2019 MLS of Southern Arizona.